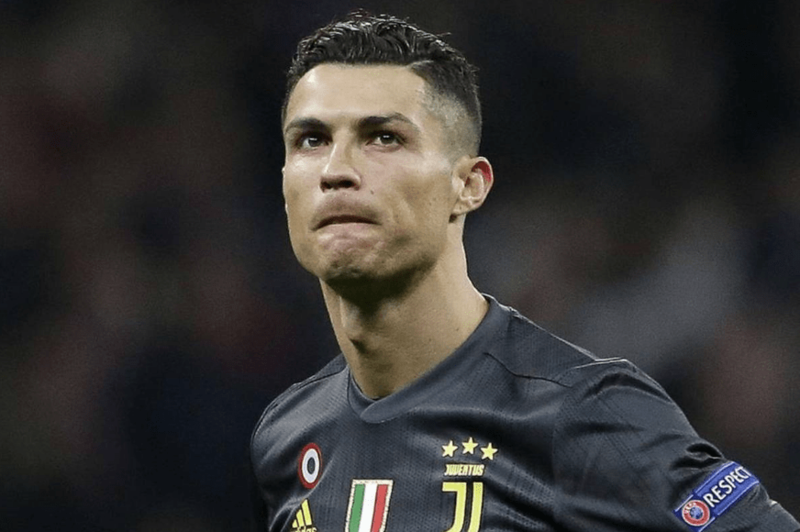 Former Juventus and France national team striker David Trezeguet has told Sportmediaset (via Calciomercato) that Juventus don’t necessarily need Ronaldo to beat Ajax in Champions League quarterfinals. Portuguese star got injured during Euro – 2020 Qualifiers against Serbia, when he was forced to be substituted in the first half. “We are waiting for the results of the medical tests. He (Ronaldo) is a very important player for the team, but Juventus don’t depend on Ronaldo only. I think the team is deep enough to deal with Ajax without Cristiano. Juve can still qualify for the next stage” Trezeguet said.